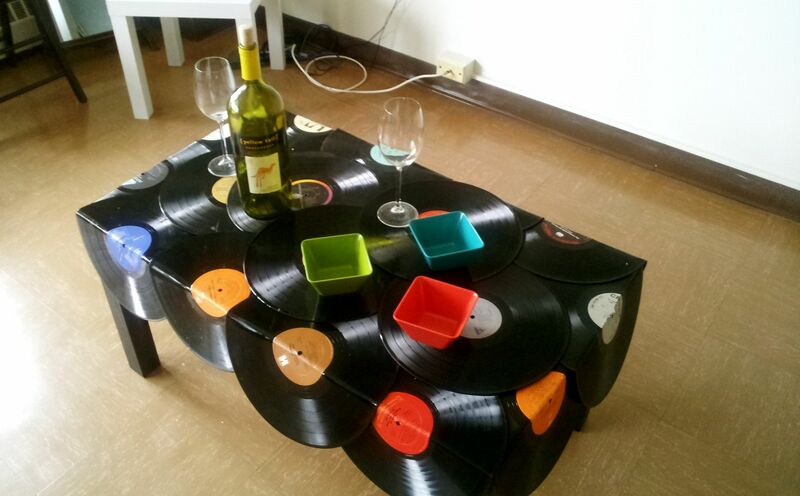 There are those who still listen to music on vinyl records and look for a function to use them. For those who want to create something decorative, different, unusual and beautiful, we have selected some ideas and suggestions that can serve as inspiration for decorating rooms and residential environments. 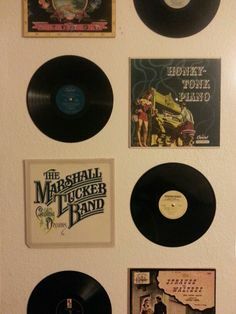 A simple and very cool way to decorate your house with a vinyl record is to choose the albums that you like best, and then create frames where they can be placed and changed whenever you wish. For those who like to create innovative objects, the canudo door and cutlery were created with heated vinyl disc. 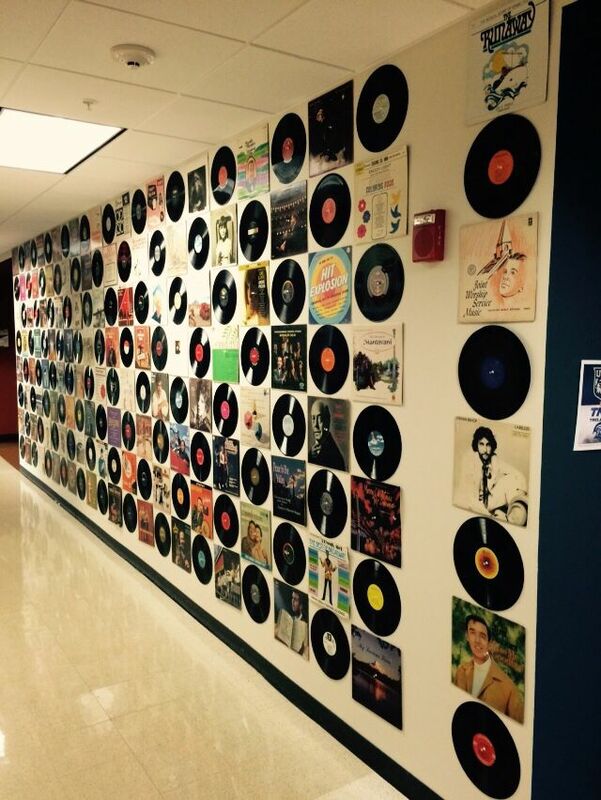 Use your imagination and create new objects from the disks you no longer use. 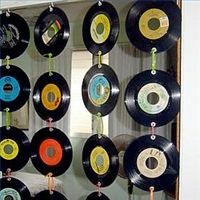 The panel of the room was made with the organization of the cover of the vinyl records. 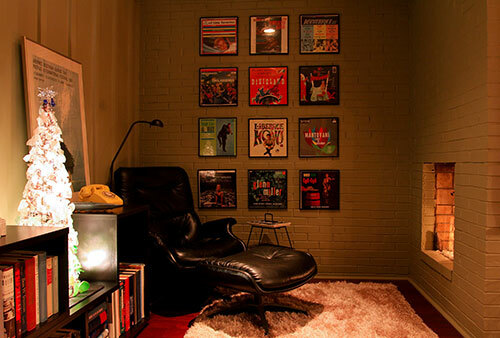 The atmosphere was modern and relaxed! 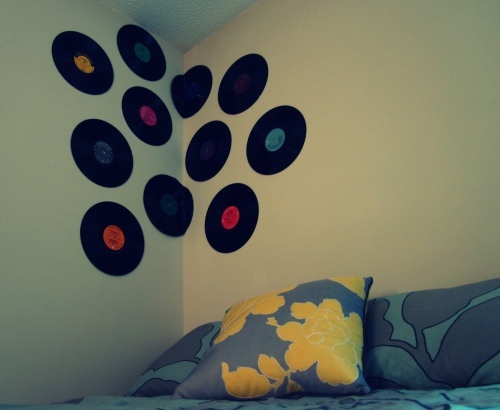 Another interesting way to decorate a wall is by placing the disks randomly on the wall. 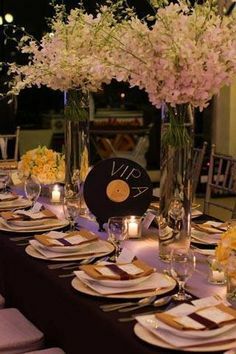 This type of decoration is used a lot in party decoration. 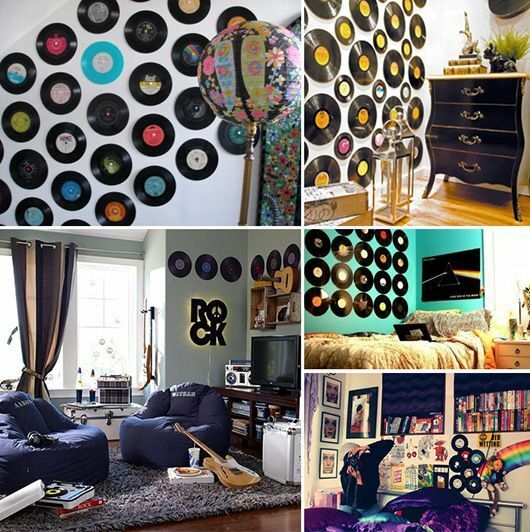 Fun and unusual vinyl records were placed in the shape of balloons, completing the wall decoration made from wall stickers. 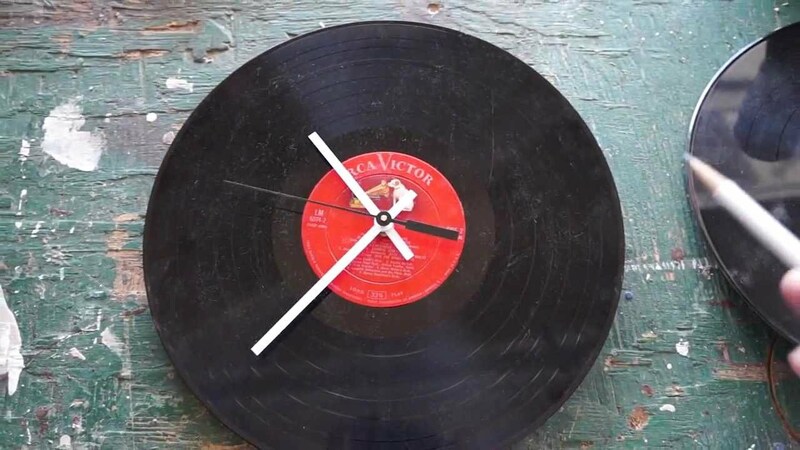 Create new objects from the old vinyl record and turn it into a clock to decorate your home or work environment. 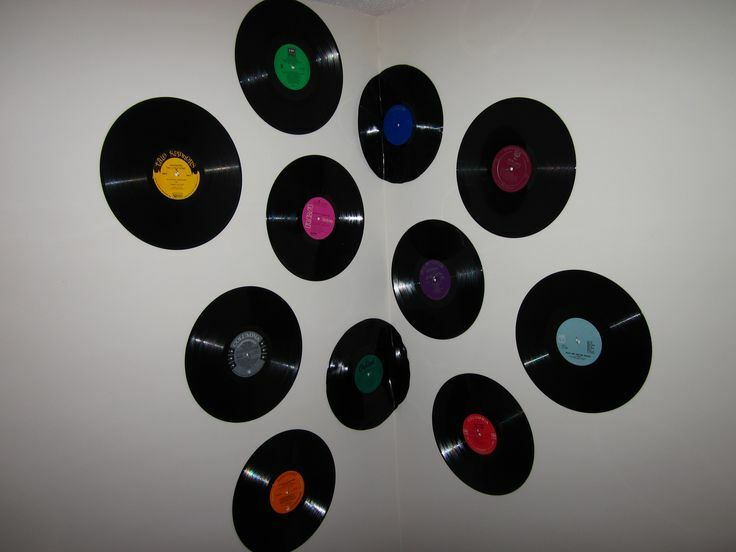 The pieces to mount the watches, can be purchased in craft stores. 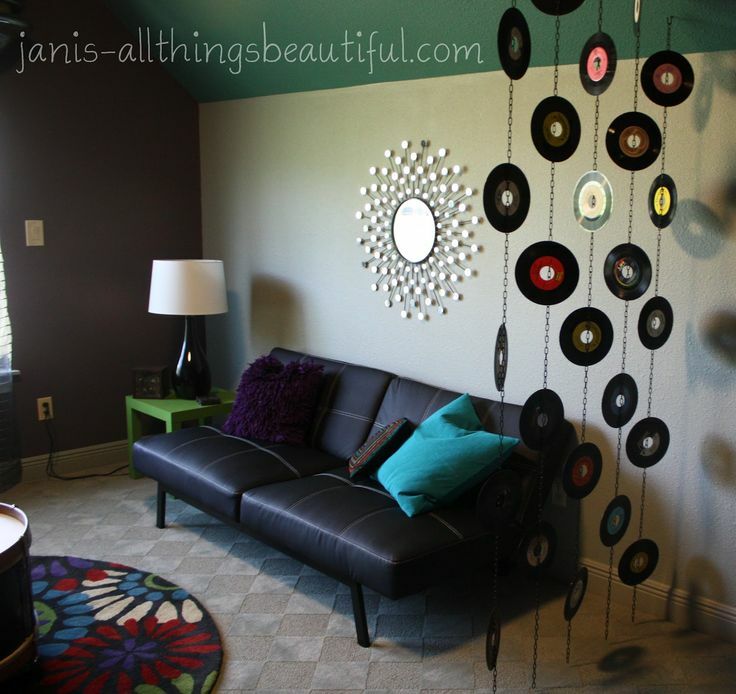 The covers of the discs were stacked, creating a support to place the sonata and on the wall the discs were transformed into beautiful butterflies. 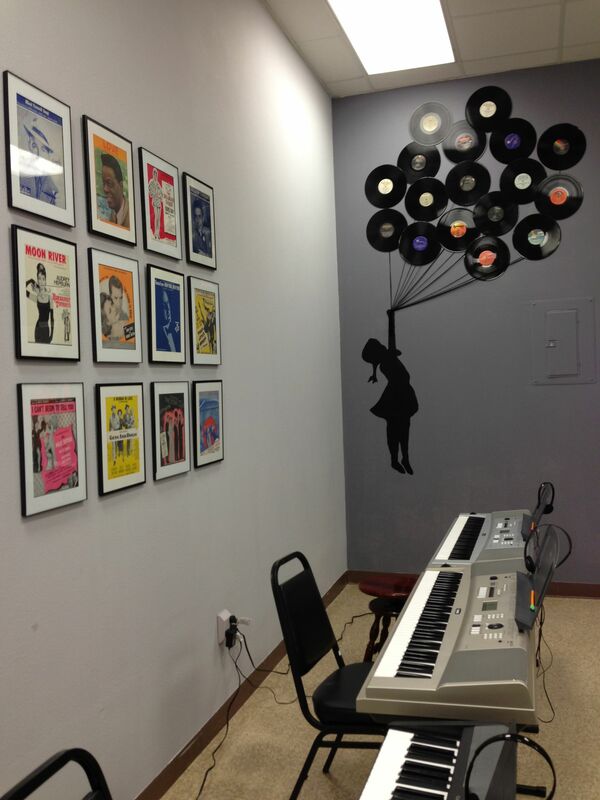 Creativity can transform your environment! 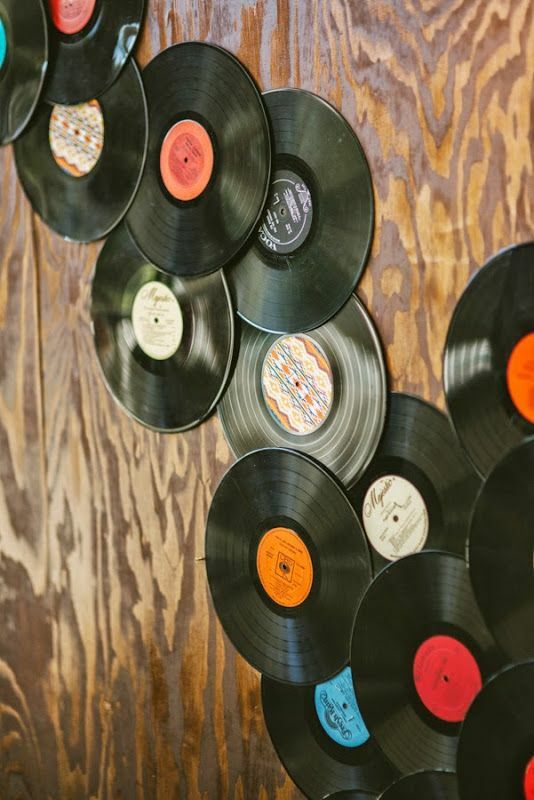 (Also read Tips on Decorating with Wooden Crate ).